Baltimore’s best comedians are coming to Single Carrot for one night! 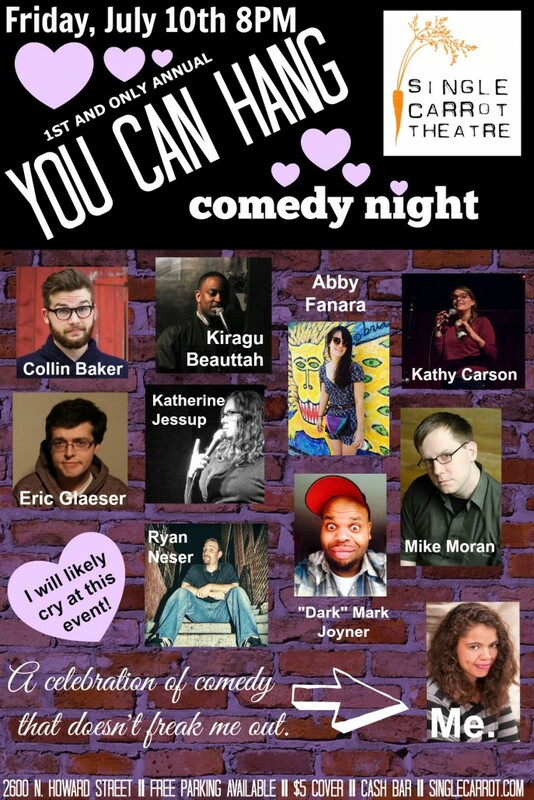 Come join us for some comedy and some friends and some hugs and lots of beer. This will be fun! Bring your friends! Just $5! Hosted by SCT Ensemble Member Jessica Murphy Garrett.